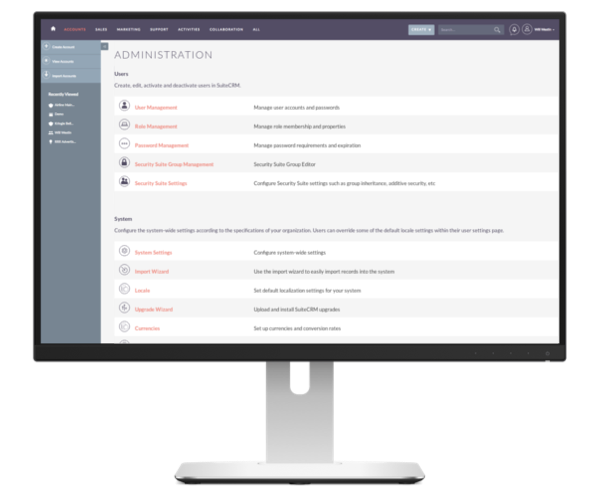 SalesAgility, the driving force behind SuiteCRM, has released SuiteCRM, version 7.10.11. This release includes a number of community contributions and security patches. To read the full release notes, please check the following pages: SuiteCRM 7.10.11. At the same time we have released a new update of our LTS version. SuiteCRM 7.8.24 LTS is available at our LTS download page. For the release notes, please check: SuiteCRM 7.8.24 LTS.